Late last year, McLaren revealed that it was producing a new ‘hyper-GT‘ with a 3-seat layout taking inspiration from the iconic F1. 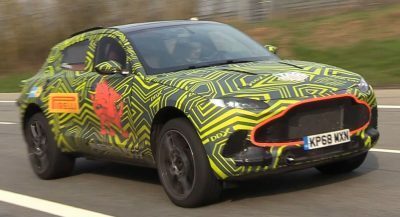 Now, company chief executive Mike Flewitt has revealed that the model, codenamed BP23, will be one of the fastest and most powerful vehicles ever produced by the manufacturer. While technical specifications about the vehicle are unlikely to be announced until closer to its 2019 arrival, we do know that it will feature a hybrid powertrain which, in all probability, will feature an evolution of the 4.0-liter twin-turbo V8 designed for the 720S. 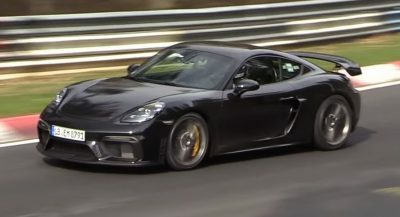 If we were to guess, we’d say it is likely that the hyper-GT will be just a touch less powerful than the P1 hypercar but have more grunt than the 720S. 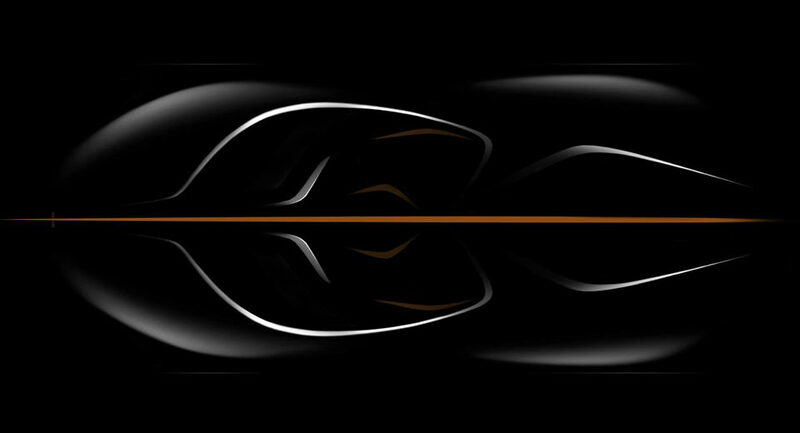 Unlike the other cars in McLaren’s range however, the BP23 won’t be designed solely for breathtaking performance. As the name implies, it promises to create an entirely new segment of comfortable GT cars with exceptional performance capabilities. 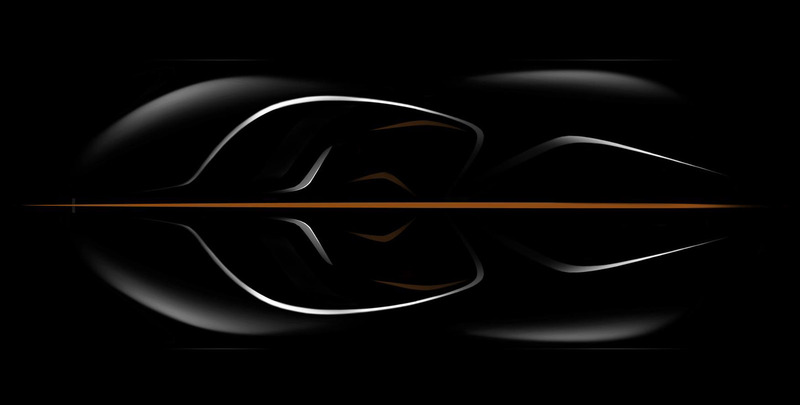 Auto Express reports that it will feature a full carbon fiber monocoque as with all McLarens as well as shrink-wrapped carbon across the entirety of its exterior. Additionally, dihedral doors will be featured but for the first time, they’ll be powered to provide some added convenience. Just 106 units will be produced and unsurprisingly, all have already been accounted for.